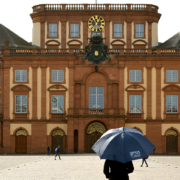 The 4th International ESS Conference – Turbulent times in Europe: Instability, insecurity and inequality – will take place at the University of Mannheim in Germany on 24-26 April 2019. The European Social Survey European Research Infrastructure Consortium (ESS ERIC) is looking to appoint three external members to its revised Research Ethics Committee. Applications should be submitted via email by 17:00 (UK time) on 15 February 2018. 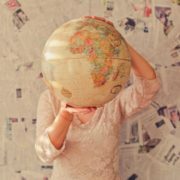 On January 18th and 19th 2018, at the University of Southampton, an ESS ERIC Academic Publishing Workshop untitled « Going beyond the country: Exploring sub-national effects on socio-demographic phenomena with European Social Survey data » will bring together academics who are interested in exploring the sub-national dimension in socio-demographic studies and will promote ESS as an invaluable instrument in this respect. 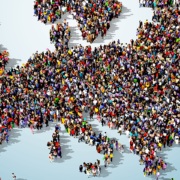 Researchers are invited to apply for the opportunity to design a rotating module of 30 questions addressing a topic of academic and/or policy relevance across Europe, for the Round 10 of the European Social Survey (ESS). The first edition of data and documentation for ESS Round 7 was released on 28 October 2015 for 15 countries. Applications are now being invited for teams of academics to design modules for inclusion in the European Social Survey Round 9 questionnaire. Does parenthood make us happy ? Can we migrate to become happier ? How does gender inequality influence depression rates ?